The Reckless Saints Live In Studio! 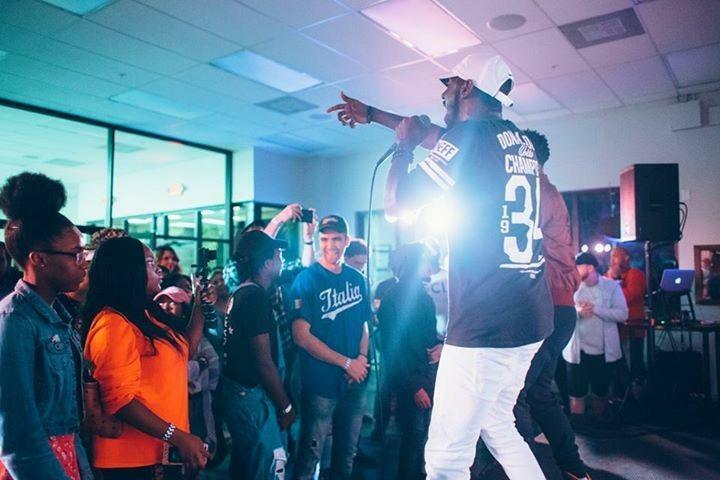 The “Sounds of Summer” concert series at the Sidney & Berne Davis Art Center in downtown Fort Myers continues July 27 with a performance from Southwest Florida Hip Hop artist Chris Daniels. The concert also serves as the official release party for Daniels’ new album, “Sweet Release: When Doves Cry Too.” We’ll get a sneak preview as we hear tracks from the new album and explore our region’s vibrant hip hop scene and the deeply personal meanings and experiences that have inspired Daniels’ music. 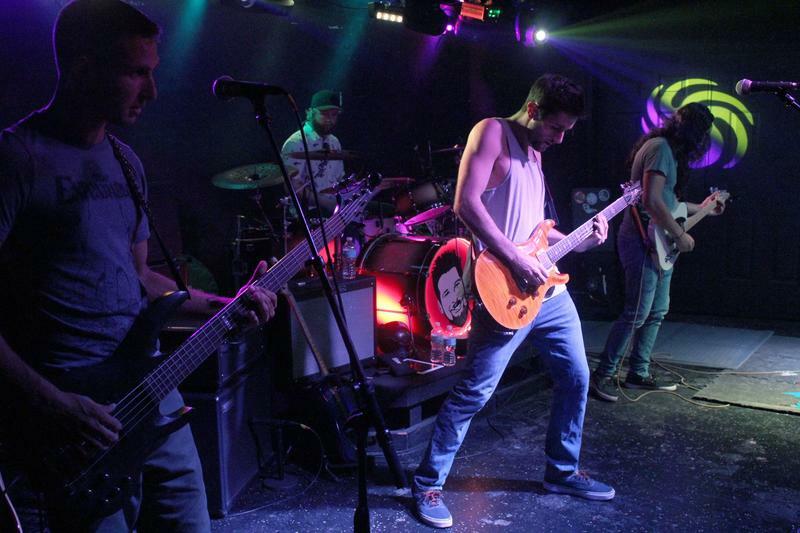 Southwest Florida’s own Reggae-Rock band Opposite States delivers a lively mix of reggae, rock, punk, and blues music at venues throughout the region. The band consists of Chris Heine (Lead Vocals/Guitar), Eduardo Parada (Lead Guitar), Corey Moses (Bass) and Jake Young (Drums). The band performs next at a Ska, Punk and Reggae show at Old Soul Brewing July 13, which will also feature music from fellow Southwest Florida bands Bargain Bin Heroes and The Kimberlys. Opposite State’s Chris Heine joins us to tell us more about the band and to perform live in studio! 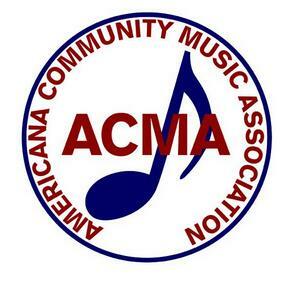 The Americana Community Music Association holds its 6th Anniversary Concert this Saturday at All Faiths Unitarian Congregation in Fort Myers. 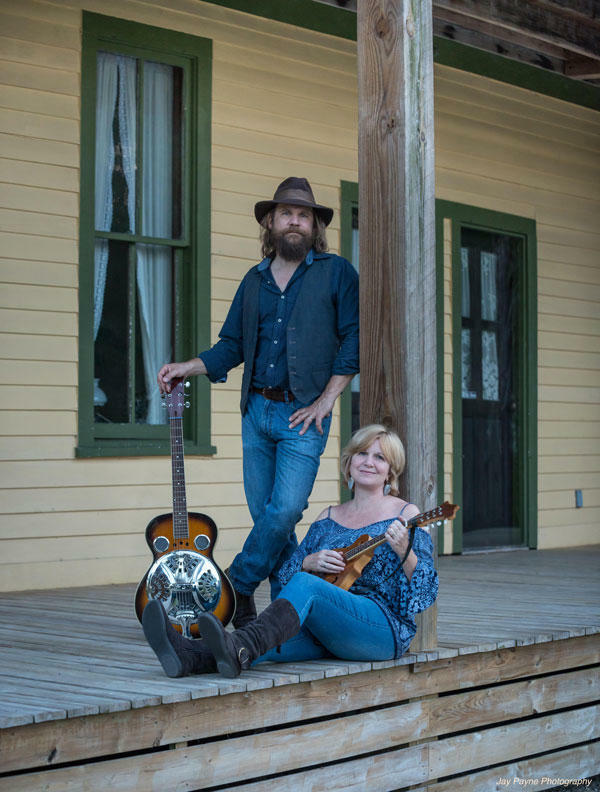 The non-profit brings together professional touring artists, local singer/songwriters and fans of the Americana/Folk/Roots music community for performances in a respectful, intimate setting. The association’s Sunday songwriter circles also provide a supportive venue for songwriters to present new songs and foster their own creativity. 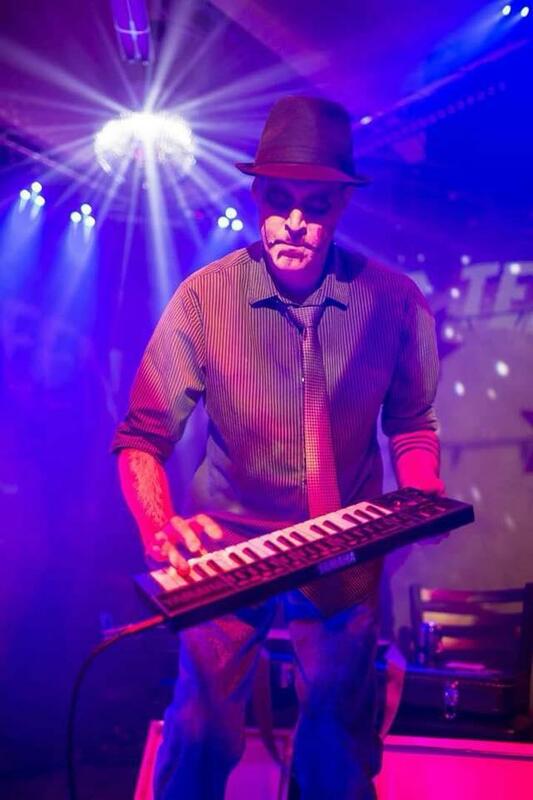 We’ll hear from Southwest Florida musician Xid and the 25 upon the release of his second album of high-energy mix of Electronic Alternative and Synth Pop/Rock music. Xid went into the studio to create the new album, “Counting Days” with the goal of adding “more energy, more layers, and more passion.” These eight new tracks follow the release of Xid’s first album “21 Apologies,” which came out in 2017. Xid is also a member of the popular Southwest Florida band Cobress, which was featured on our show earlier this year. We’ll hear selections from the new album ahead of the official release party July 5 at HOWL Gallery in Fort Myers as we explore Xid’s unique approach to music composition.